The finest imported linens and bespoke beds have been chosen for our collection that is both authentic and superior in quality. 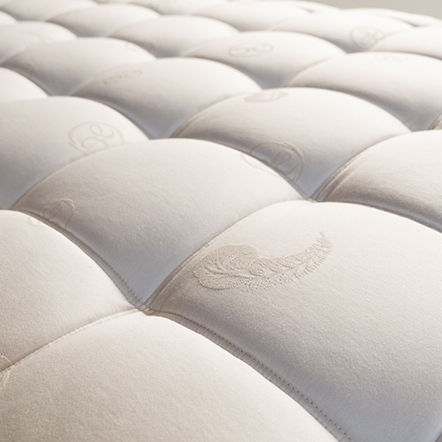 Our natural Eco-label mattresses are handmade by master Swiss craftsmen using age old traditions. Each is a unique piece made with exceptional care and attention to detail. We pride ourselves on selling bespoke, custom made beds tailored to suit our clients. Our imported linens are woven from the finest extra long staple Egyptian cotton to create a noticeably luxurious finish. 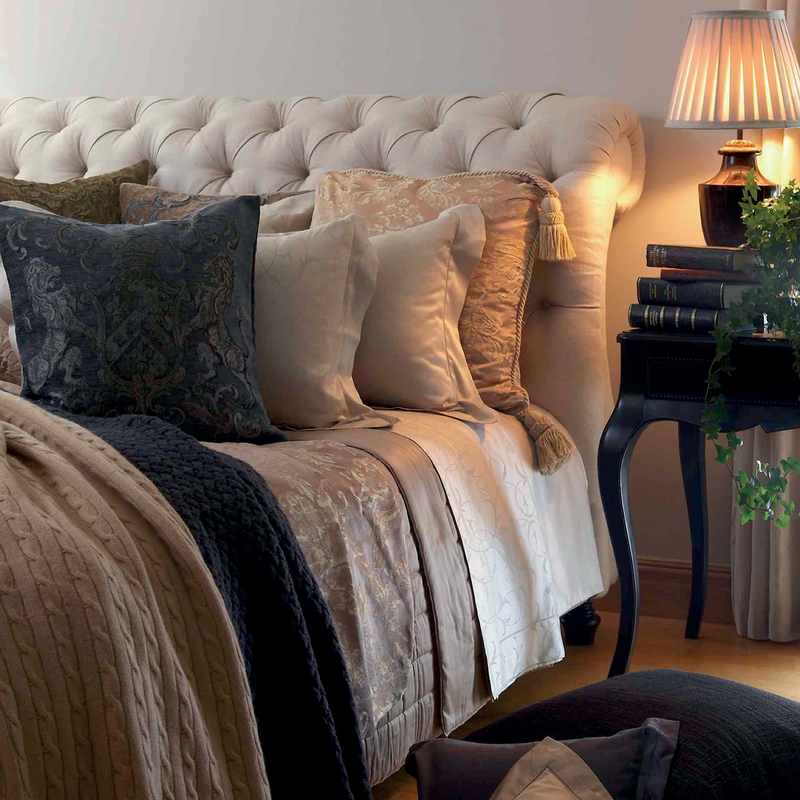 All our linens are crafted in Italy and embody the qualities of tradition we so admire. Choosing quality products that have a long life, leaves a lighter impact on the earth and its precious natural resources. Our hand-made mattresses are made to last a lifetime and our fine cotton linens will be enjoyed for years. We know the secret to good sleep is in sourcing the finest natural products. Through our suppliers careful selection only the best combination of materials are chosen. All the natural materials are sustainably produced, ethically sourced and hold the EcoLabel certification. This ensures that only the finest raw-materials are chosen to protect the health of our clients and the environment, without the use of toxic products. We believe we have a responsibility to be kind to nature and true to ourselves. Elite mattresses are made with a final layer of cashmere on the winter side and silk on the summer side. This ensures perfect body temperature regulation whatever the season or the climate. The way we choose to sleep is intensely personal. This means the mattress you choose needs to be made according to your specific body type and needs. Our “His and Hers” option takes you and your partners different weights and heights into consideration to create two separately tailored sides for the perfect comfort and support of your body. At The Hall Collection we know that sleep is not just an important part of life, its everything.